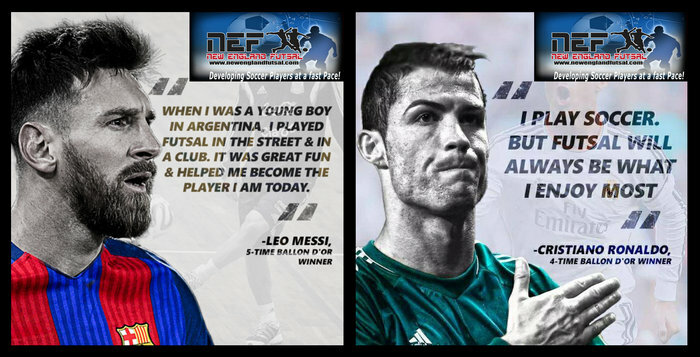 NEW ENGLAND FUTSAL, the largest provider of Futsal training in the USA is pleased to partner with FOXBORO YOUTH SOCCER ASSOCIATION to bring the best FUTSAL/SOCCER training to the children of Foxboro! PROGRAM DETAILS: Foxboro Futsal Academy at SAGE SCHOOL. 3pm - 4pm - 4,5 and 6 years old. INVESTMENT: $95 - Foxboro Residents - $110 Non - resident.